Minister Simon Coveney T.D. Launches €1 million Thinktech initiative to use technology for social good in Ireland. 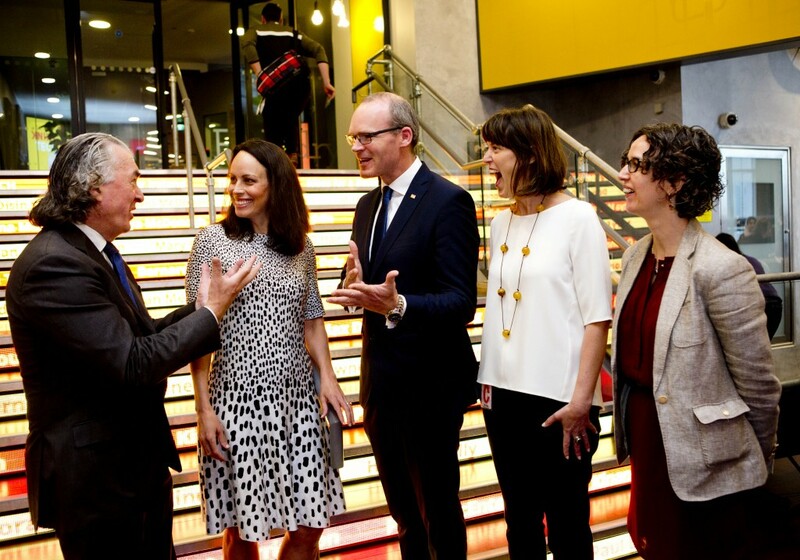 21st June 2016: THINKTECH, a €1 million project to support and grow ideas for a better Ireland, was today officially launched at Google Foundry by Minister for Environment, Community & Local Government, Simon Coveney, T.D. Created by Social Innovation Fund Ireland with support from Google.org and the Department of Environment, Community & Local Government, the unique THINKTECH challenge will identify innovative ideas that use technology to create positive social impact in Ireland. Social Innovation Fund Ireland and Google.org believe that technology has the power to transform our lives for the better. Successful participants will have access to an award fund of up to €750,000, which consists of €600,000 in grants and up to €150,000 worth of support and mentoring, plus a package of Google supports. They will also enter a five-month programme with Social Innovation Fund Ireland with support from Google.org.